Our company uses this material to sugest self manufacturing roofing materials, such as trapezoidal sheet and metal tile. The coils you can purchase at our company are galvanized and colored, which is working out in factory and stands out with high quality and consistency. Galvanized surface is a thin zinc covering which is protecting from easy oxidation. 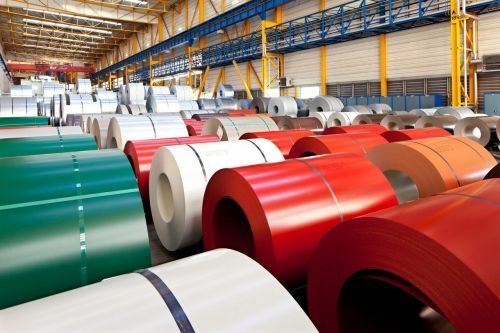 HDG Coils are colored in special conditions which is also protecting from oxidation. We can offer from 0.25mm to 0.70 mm thickness and 1000mm, 1200mm 1250mm width rolls. A wide choose of colors will make easily chose any roofing material. You will save your time and the funds.